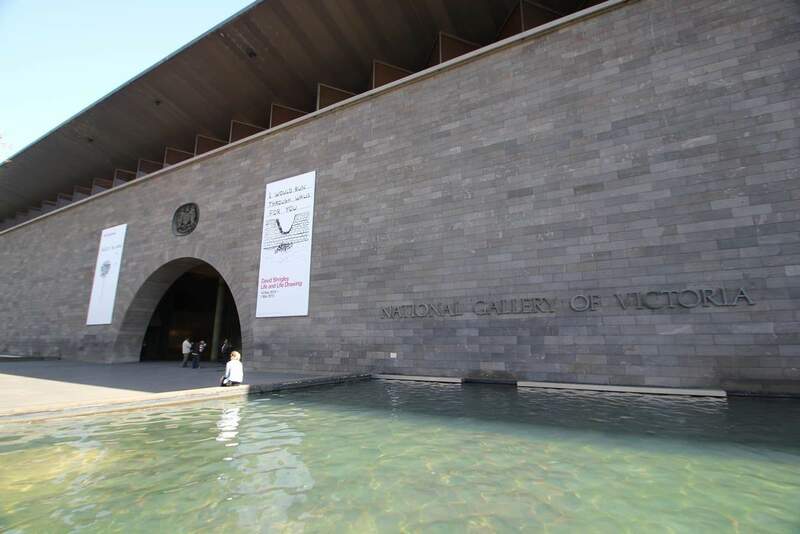 Visit the National Gallery of Victoria whilst in Melbourne. 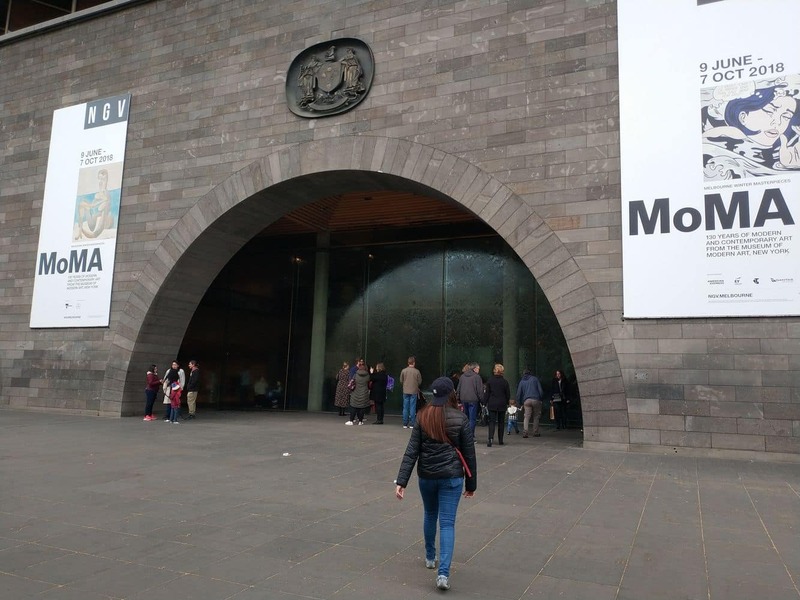 This famous museum offers two magnificent galleries featuring hundreds of breathtaking artworks and paintings from notable artists across the globe. 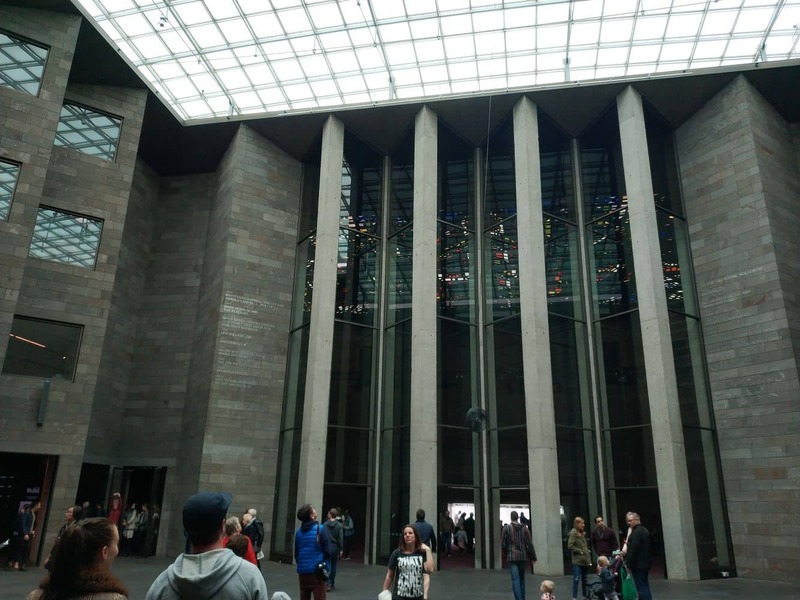 Both of these galleries are located just a short walk apart; within the famous Melbourne arts precinct. 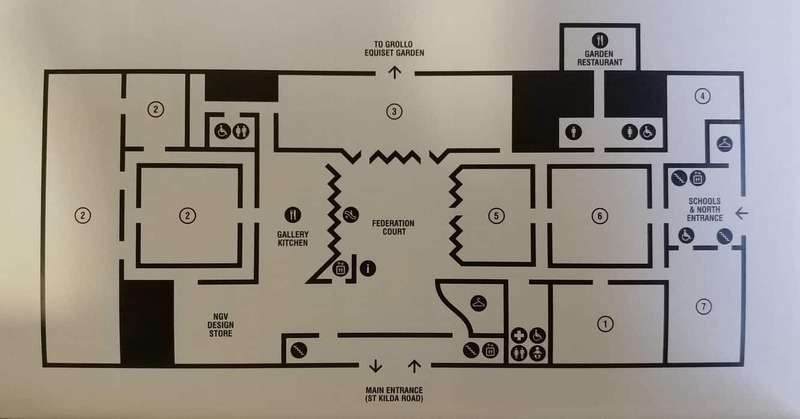 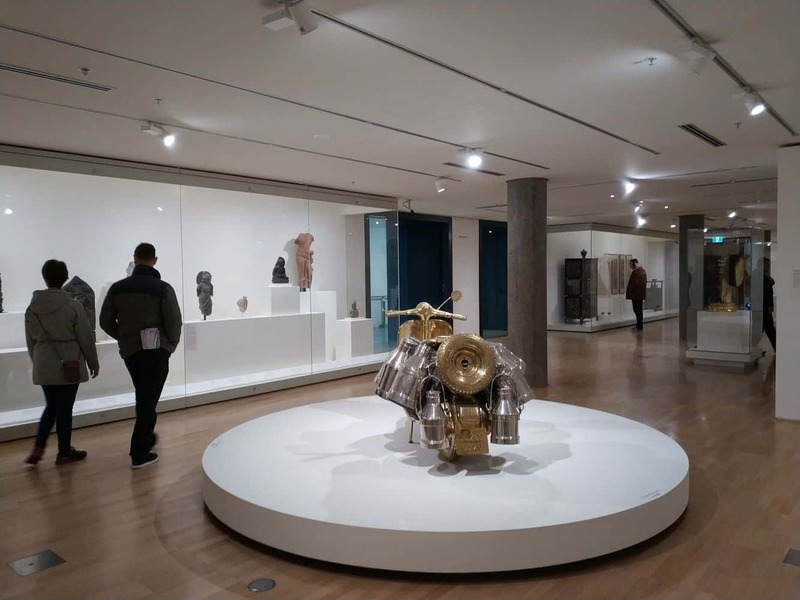 Visitors are welcome to explore these free galleries that boast a wonderful array of enduring collections. 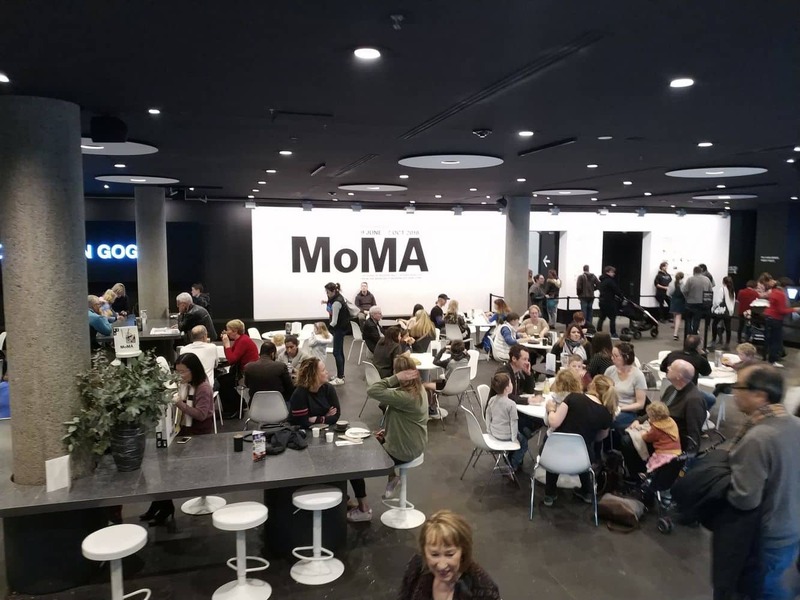 Collections include a number of works from international artists; such as Bordone, Bernini, Manet, Correggio, Turner, Uccello, Rodin and many other famous artists. 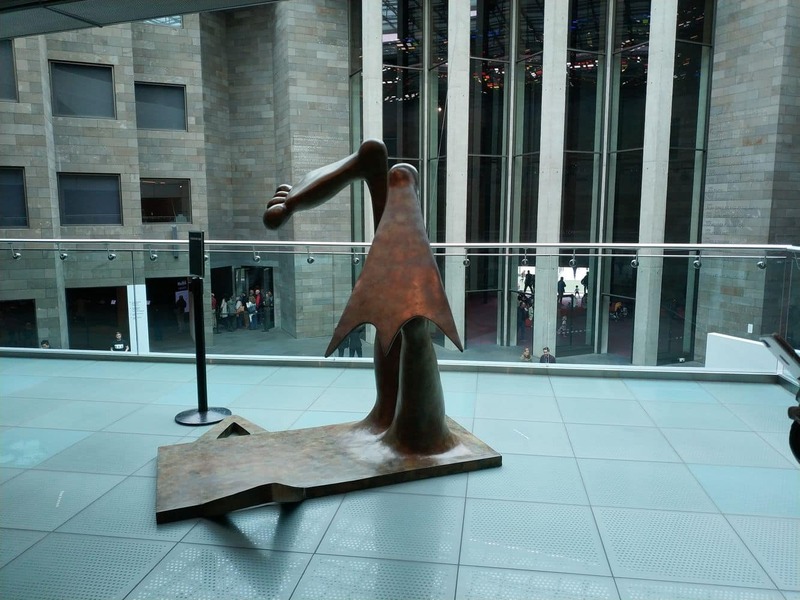 Some of the superb collections of the local artists include the famous art works of Australia’s indigenous people and a number of art pieces dating back to the Colonial Era. 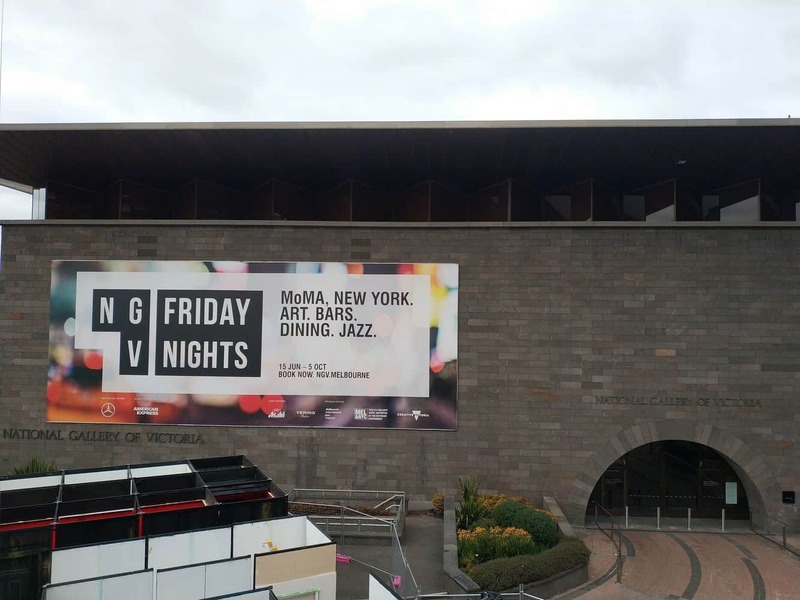 Apart from its wide range of permanent collections, the NGV hosts a number of special exhibitions as well. 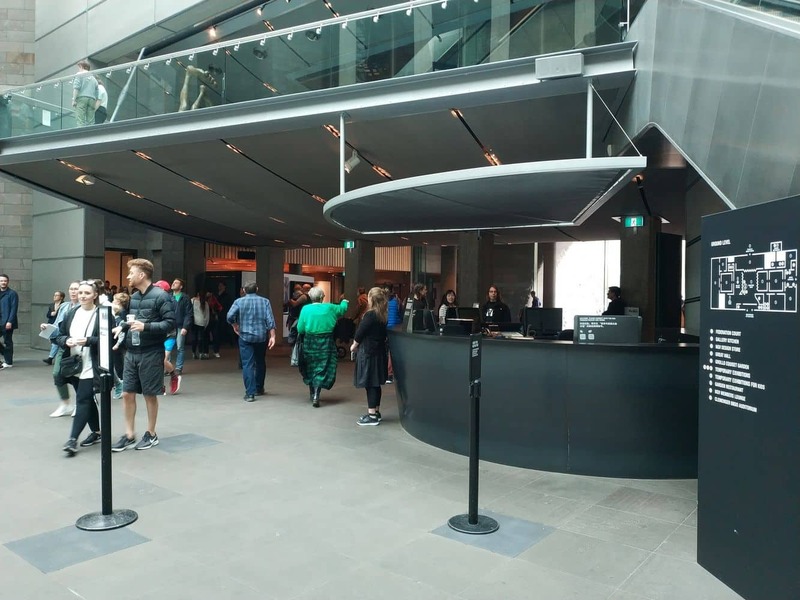 Enthusiastic artists are invited to participate and learn more about cultural and traditional art by taking part in the gallery’s ongoing programs and educational training. 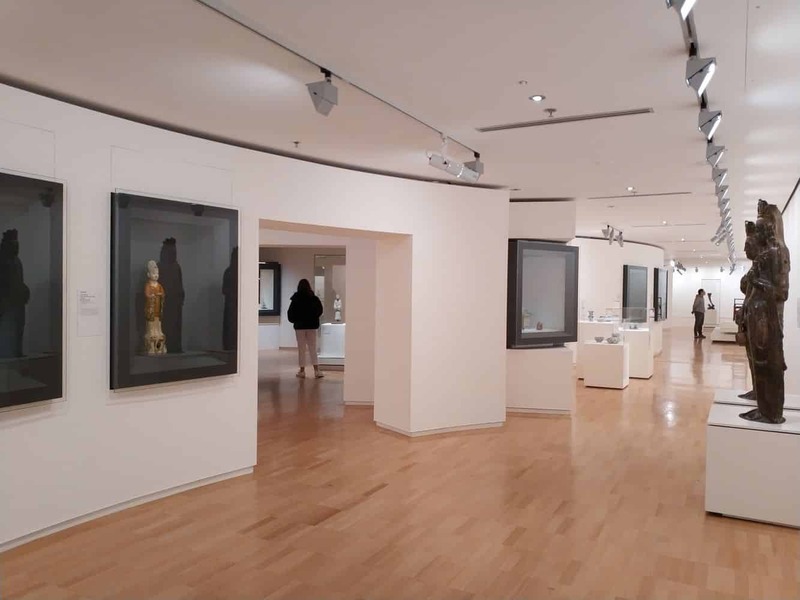 Art enthusiasts will be excited know that the gallery boasts over 70,000 permanent collections of many local renowned and international artists. 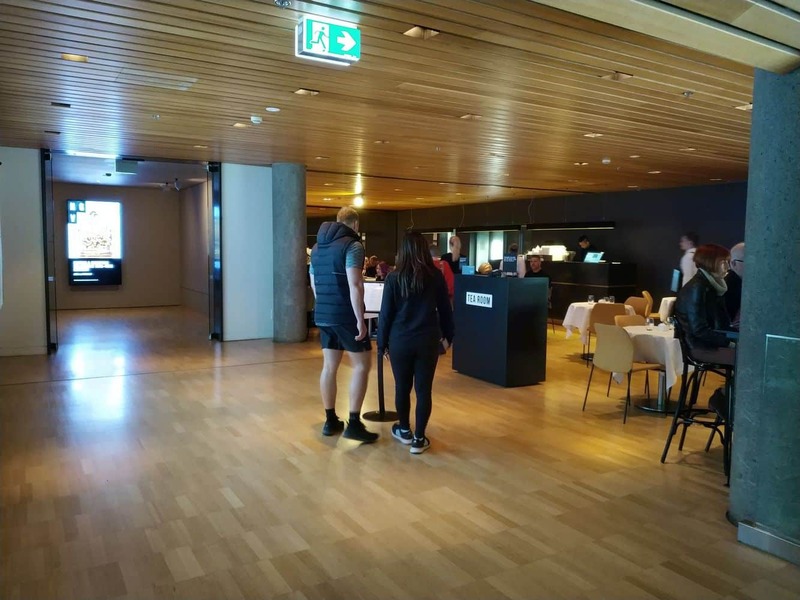 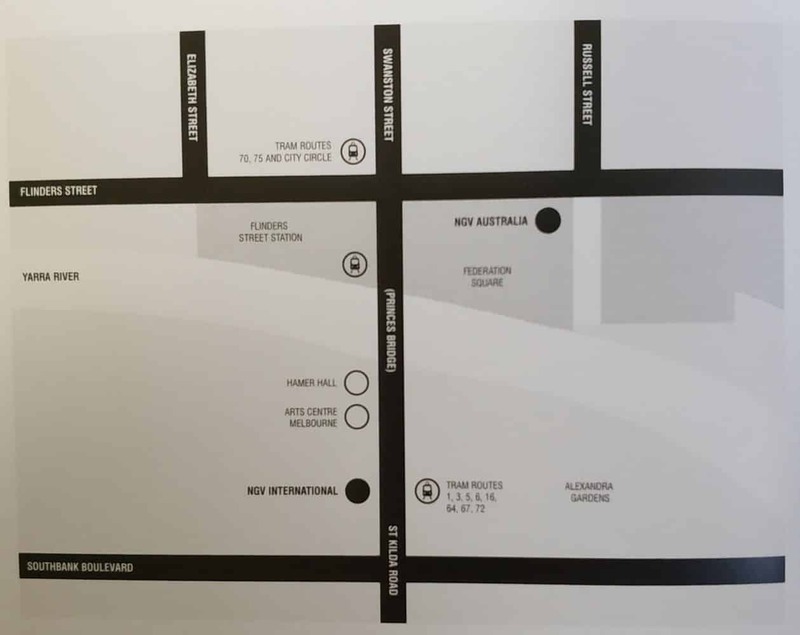 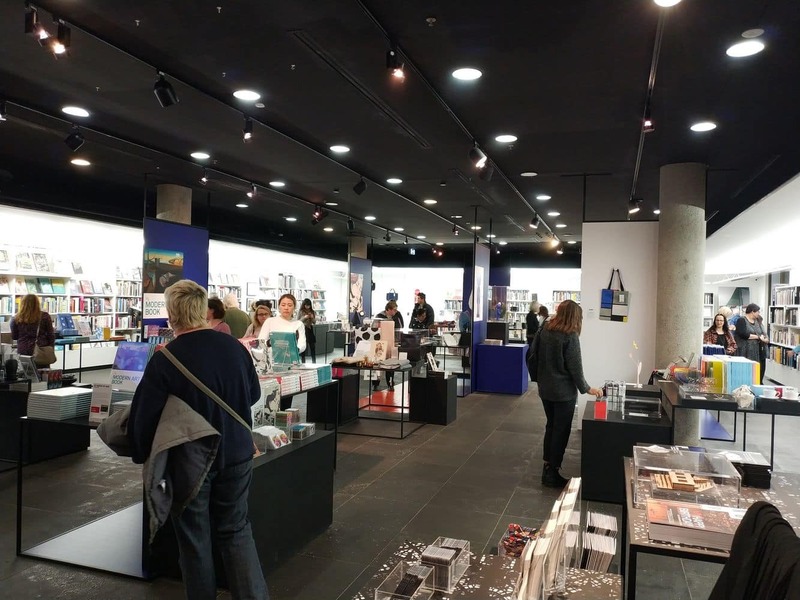 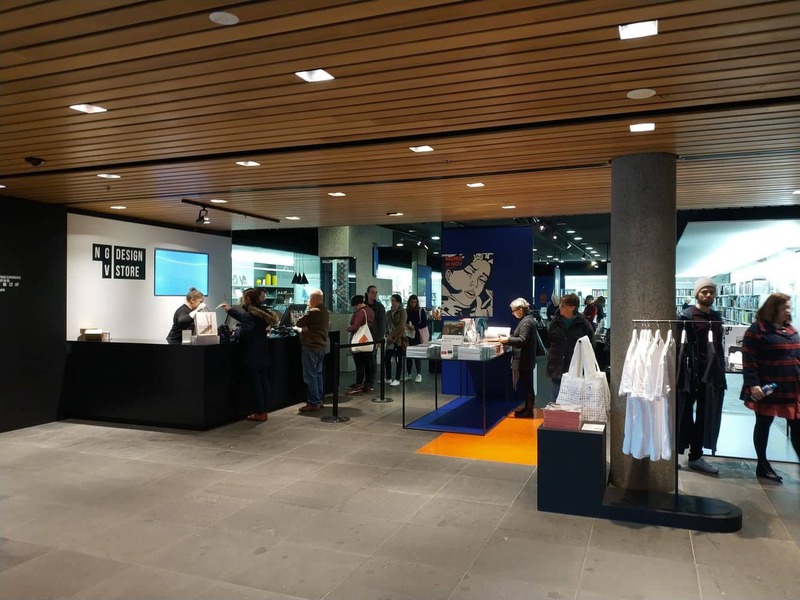 This popular gallery is nestled in the famous St Kilda Road district and visitors can access the gallery from the Yarra River junction or Federation Square. 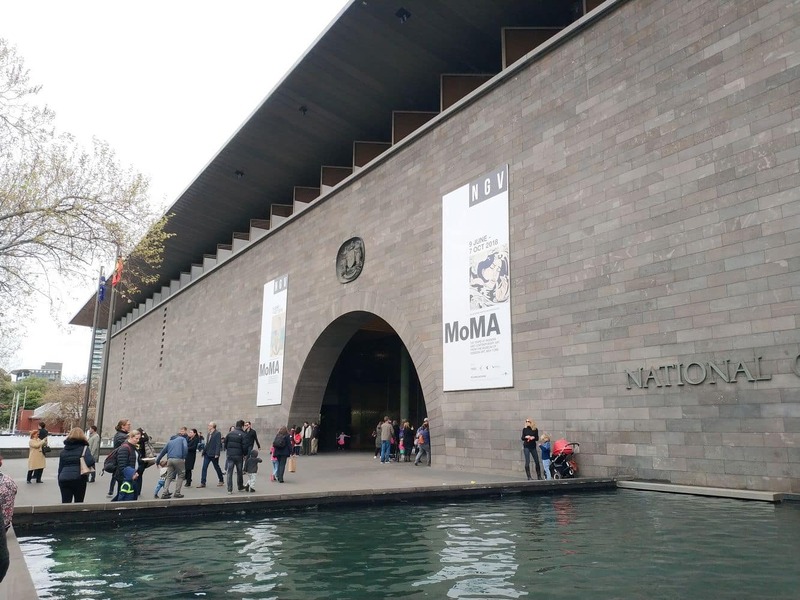 This iconic art gallery is truly a must-visit destination for all art lovers. 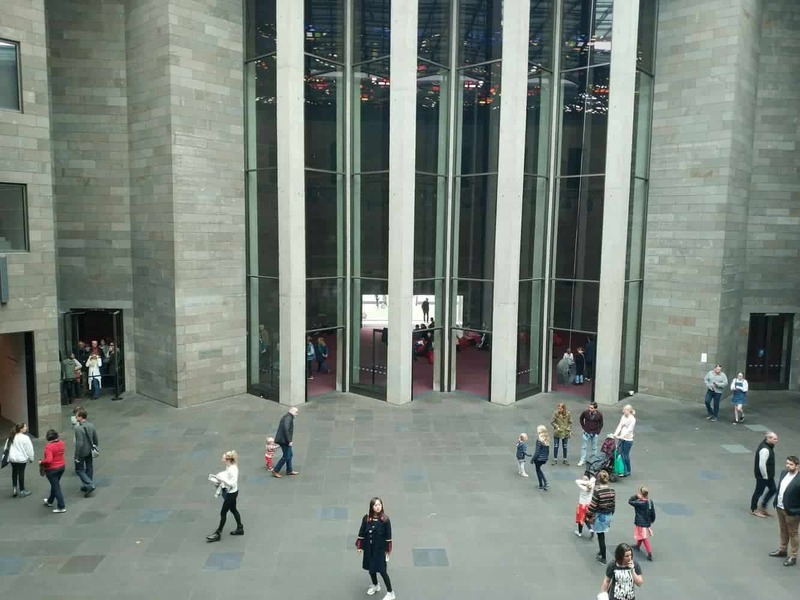 If you are looking for accommodation in the Melbourne CBD, click the link below to find the best deals. 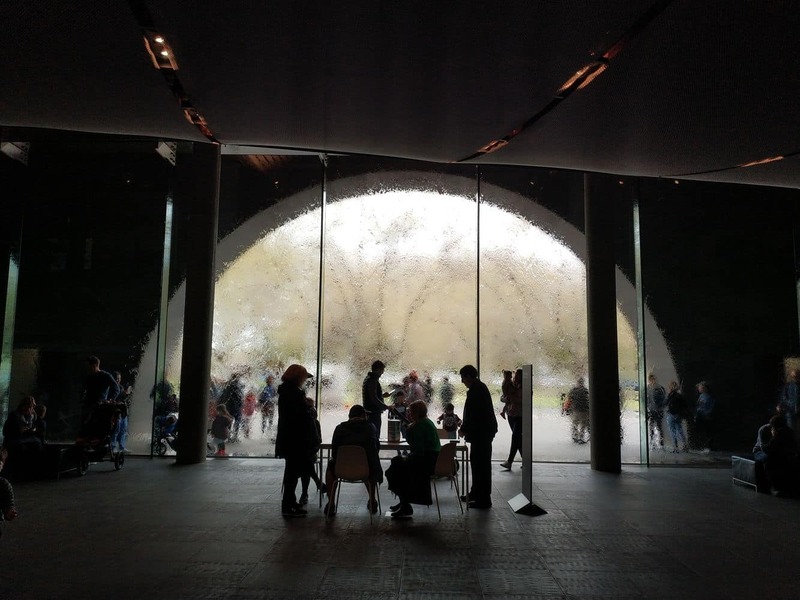 The National Gallery of Victoria will be open between 1pm – 5pm on Anzac Day in 2018. 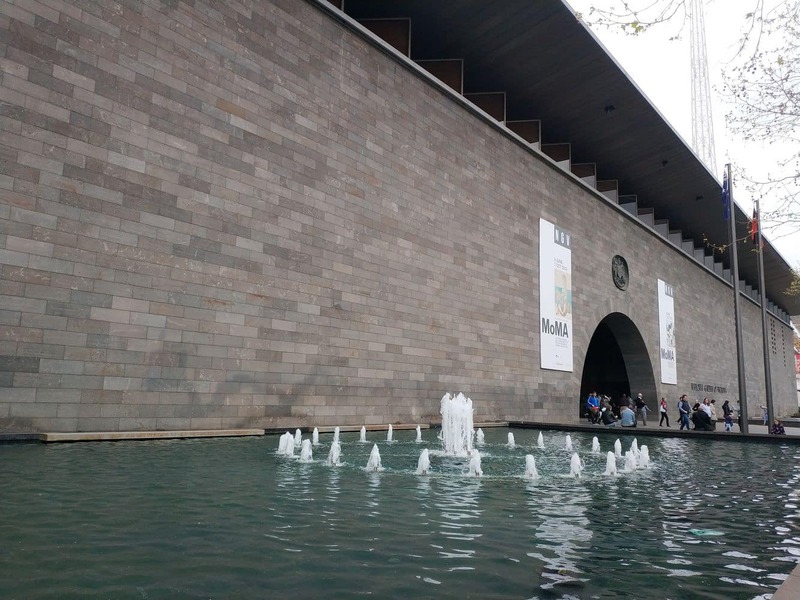 Yes, the National Gallery of Victoria will be open on Good Friday between 10am – 5pm. 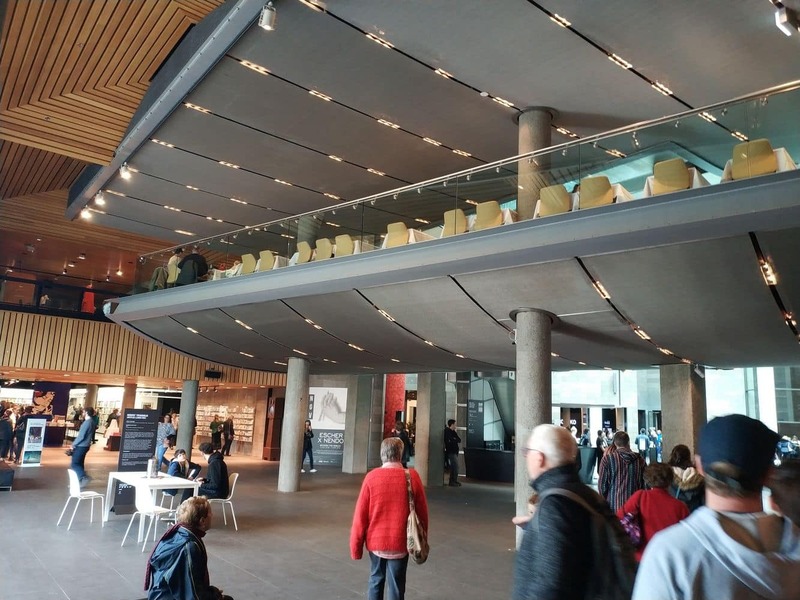 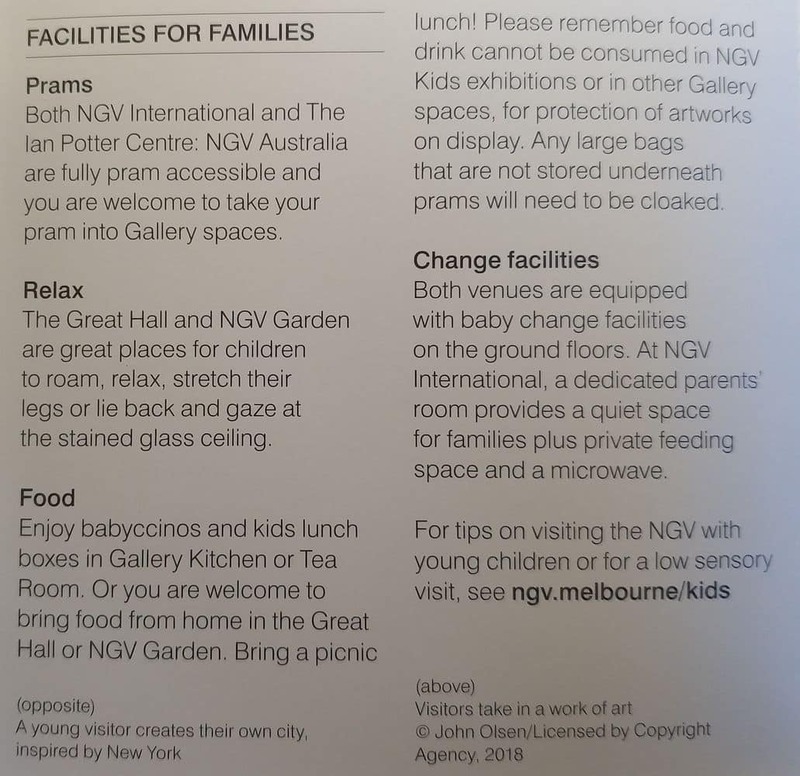 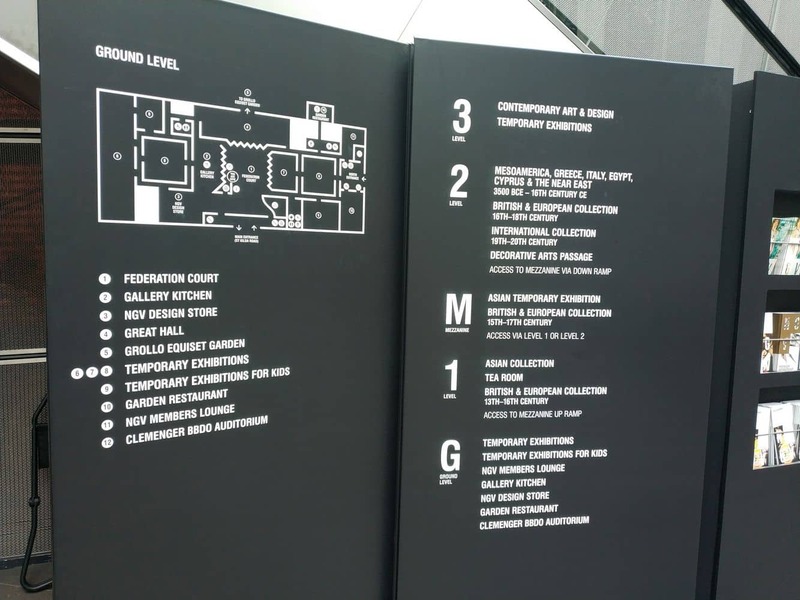 Is the NGV open on Tuesday Boxing Day….. 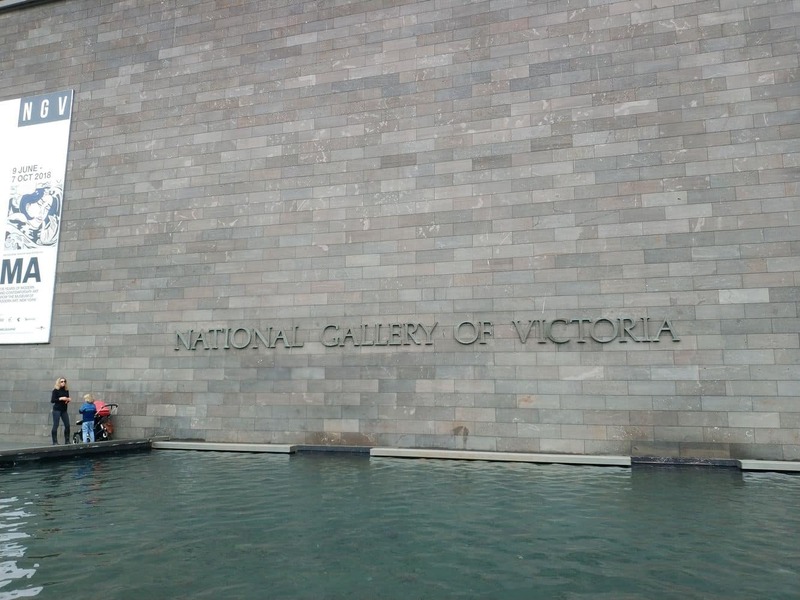 Yes, the National Gallery of Victoria is open on Boxing Day from 10am-5pm.